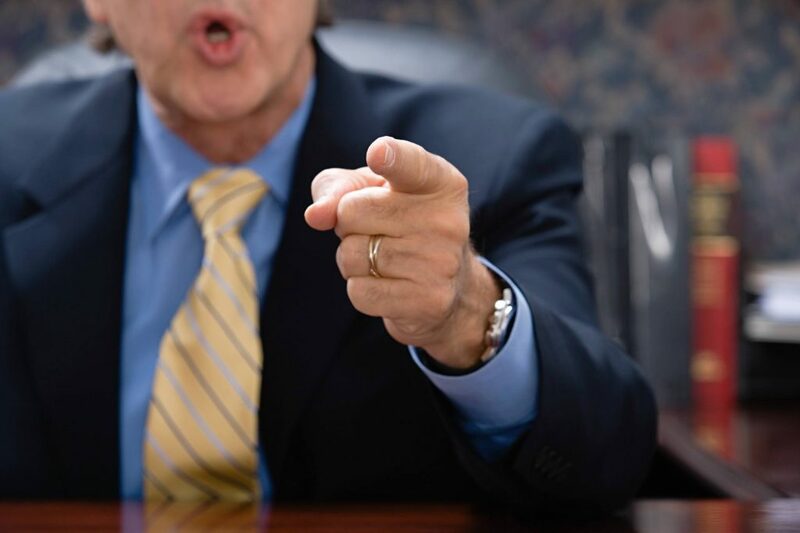 Employee misconduct can take place both in and out of the workplace. The way that employees carry themselves outside of work can be just as important to your business as to how they behave in the office. With the festive season approaching (and the holiday parties that go with it) it is imperative – as an employer – that you have preventative measures in places to limit the extent of employee misconduct. Our latest employment law & HR webinar will discuss the definition of employee misconduct, policies and expectations we would advise putting in place, and how to deal with an employee who has acted in an inappropriate manner. Take part in our live Q&A following the webinar, where you can ask your industry specific questions to one of our in-house experts.